People who attack hospital staff could face tougher charges under measures being considered to protect the state's health workers. A review of security measures in NSW hospitals will also look at arming guards with handcuffs, batons and capsicum spray. 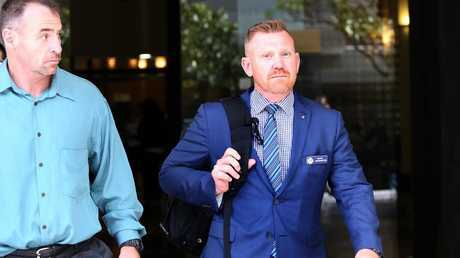 Health Minister Brad Hazzard said he was open to introducing a new offence for assaulting a nurse or doctor if it was recommended by the review, which will be spearheaded by former Labor police and health minister Peter Anderson. 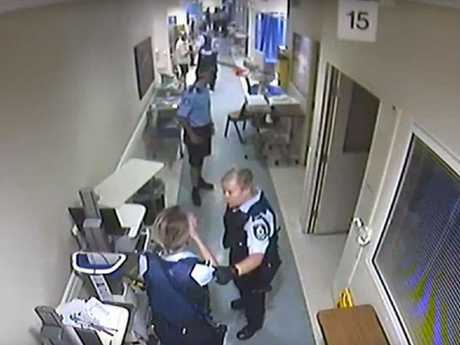 Mr Anderson will be reviewing a rollout of recommendations on hospital security handed down in the wake of the 2016 Nepean Hospital shooting of police officer Luke Warburton after a patient grabbed his gun. There have been other shocking attacks recently, with a woman stabbing a man with a syringe at Lismore Hospital this week. Last month police shot a man outside Nepean Hospital after he armed himself with a knife, tried to stab an officer and claimed there was a bomb in his car. In August a patient stabbed a nurse at Blacktown Hospital after finding a knife in a staffroom. Mr Anderson - who will hand down his recommendations in February - has been told to appraise hospital security across Australia and New Zealand for measures NSW could adopt. 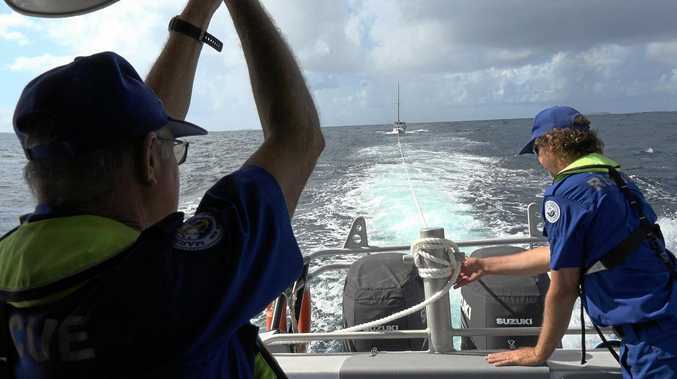 Mr Hazzard said: "It's arguable that some security officers need to have enhanced powers like in Western Australia they have capsicum foam. " Mr Hazzard said there was no support for giving officers guns but introducing batons was on the table. "There's a variety of views. A lot of nurses and medical staff argue that it's better to be skilled up in de-escalation with words rather than weapons," Mr Hazzard said. The Health Services Union is calling for guards to be given batons or handcuffs and receive specialist training. They are also agitating for an extra 250 security guards.